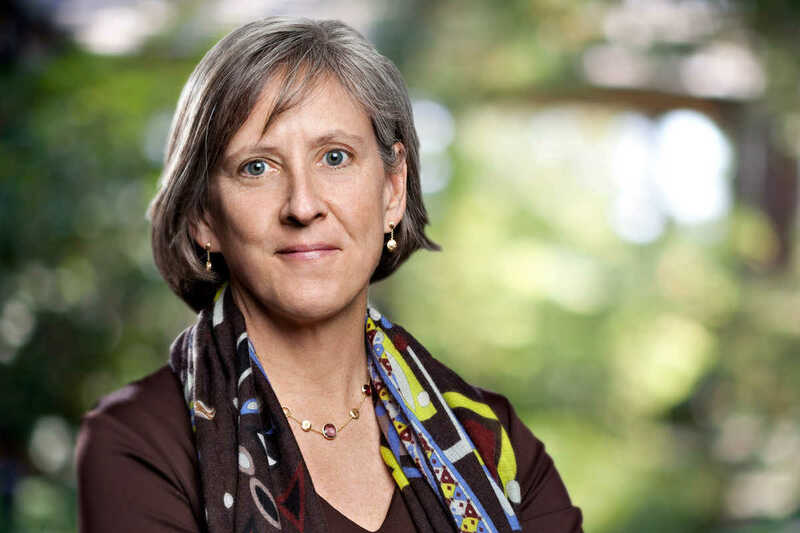 Mary Meeker’s Internet Trends for 2015 is here. She unveiled the report at the Code Conference this morning. Naturally, there is a lot of buzz, instant analysis and debates about where we are headed in this market. Meeker is a well-known Wall Street analyst, who came out west and joined the storied venture capitalist firm Kleiner Perkins Caufield & Byers in 2010. I scrubbed through Meeker’s slide deck of 197 pages, which includes the cover page, transition pages and acknowledgement. There is a lot to ingest that requires time, reflection and thoughtful consideration of what trends Meeker and her team uncovered through their research. In the meantime here are some quick observations. So, what is the big story? The big 20-year change =People connected 24/7 with mobile device. Mobile phones, video and e-commerce is growing and folks want flexible work environment. Is there anything about boom and bust and overvaluation? Yes, there is. Meeker points ou there “pockets of Internet company overvaluation,” and some under valuation and that very few companies will win. Here is the clincher. Those few companies will win big. Meeker also talks about the market in China and India. India is one of the top countries in new internet users and has the third largest markets she points out. She also underscores how mobile phones and apps are growing in India the big growth of mobile as percentage of e-commerce sale. You can read and watch more about Mary Meeker’s Internet Trends here, here and here.